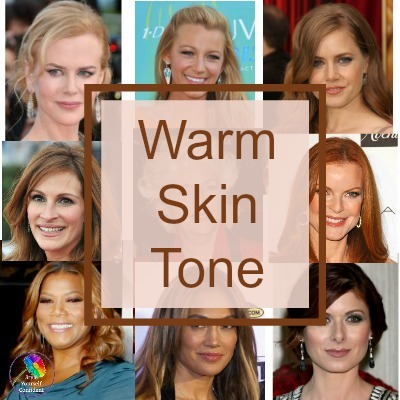 Think you have a Warm skin tone? Once you really know the undertone of your skin it will enable you to choose makeup that flatters your natural coloring. Furthermore, a warm skin with golden undertones looks glorious when it's complemented by the harmonizing colors of the Warm color family. Which flowers would you instinctively choose? 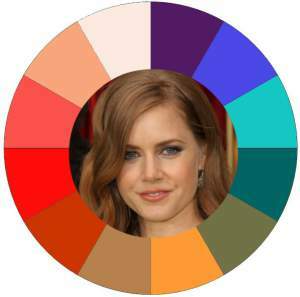 If you choose this one then you are likely to have some red or auburn tones in your hair and have WARM skin tone. 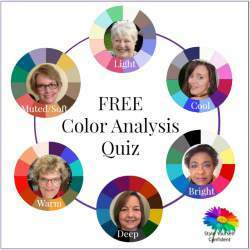 If you have this kind of coloring read on to see how to choose your best colors. 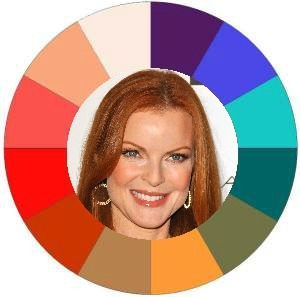 If you choose this one you are more likely to have ash tones in your hair and and a pink skin - that is a COOL skin tone. 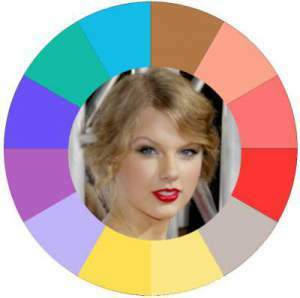 If this is you see how to choose your best colors for your COOL skin tone. If you do have a WARM skin tone, colors with a golden undertone will flatter you best - golds, peach, salmon, olive green and periwinkle blue. 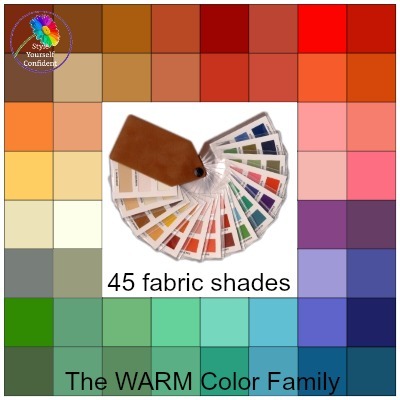 A Warm skin tone is not exclusively limited to these color families but if you are Spring, Warm or Autumn then you can expect to have a golden undertone. It means that you have a Warm or Yellow undertone to your skin and you will always look your best wearing colors that have the same undertone. Your coloring may not be exactly the same as these familiar faces, you may have lighter or deeper hair, your eyes will undoubtedly be a mix of warm shades - but you will always have more than a touch of gold or auburn tones in your hair and always a soft golden tone in your eyes. 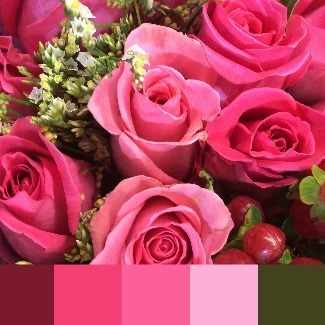 So did you choose the WARM toned freesias? 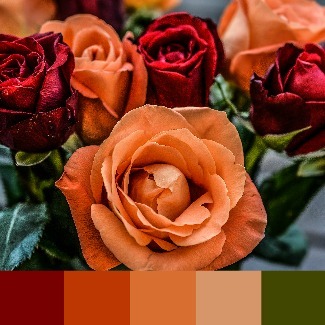 It's quite instinctive to choose colors that echo your own natural coloring and you have chosen golden tones rather than pinks because they have the same color characteristics as your own. 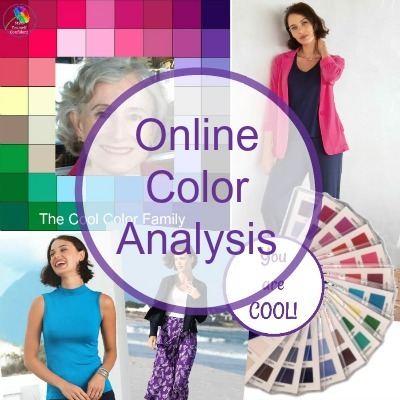 If you've had Color Analysis then you'll already know your Color Family, if not you might like to check out how color analysis works to do it yourself! 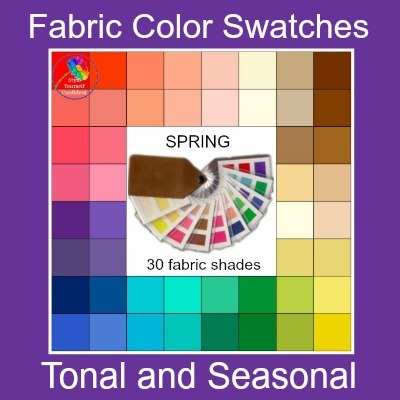 You don't have to be wary of this, because, most of the time, your color choices will instinctively reflect your natural coloring. You know - nature always gets it right! The freesia belongs to the Warm color family and it's leaves are yellowish green from the same color palette. Nature always creates harmony. Wearing clothes and makeup from your own color family means that you can get your 'foliage' right too. Your face and hair are where everyone looks first and wearing colors that don't flatter you means that you're not looking your best. You can look washed out, even ill. Whereas when you're wearing shades that harmonize with your natural coloring you'll come to life. Makeup is ALL COLOR and it's like an outfit for your face. 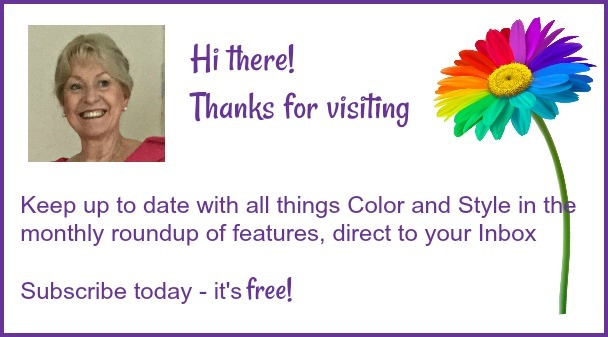 Whether your natural coloring is light and delicate or strong and deep, you can find the tones that are right for you. 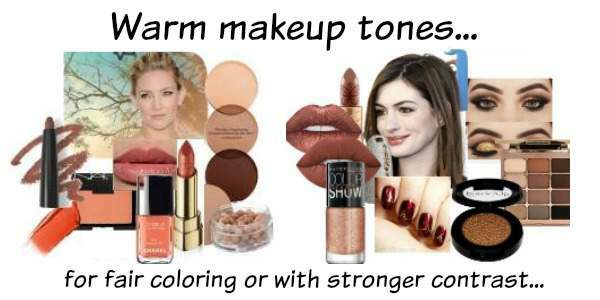 The stronger your coloring the stronger you can take the colors on your face - gorgeous shades from pale and pretty peach, coral and gold to the richest copper and bronze, rust and subtle browns - all warm tones. You're influenced by color far more often than you think every single day. What color shampoo do you buy, washing up liquid, toilet cleaner??? You're swayed by the color of the bottle far more than the perfume. What about when you move house and you find the color scheme difficult to live with until you've re-decorated? How do you choose your curtains, are they gentle or bright tones, are they more pink/blue/burgundy or more natural, golds and browns? Makes you think doesn't it? 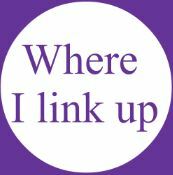 What colors do you have around your home, what color schemes do you feel comfortable with. Everything that you choose will have some reflection on your natural coloring and instinct. 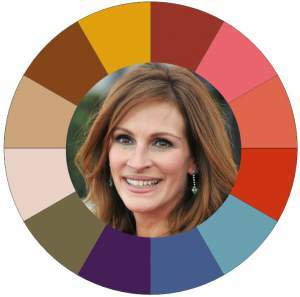 If you're finding it difficult to establish whether you have a blue undertone or a yellow undertone - perhaps your skin tone is NEUTRAL - sort of down the middle. In one respect, it means that you have more choice with makeup colors, but on the other hand it's better to take a more natural route. Don't choose colors that are either too Warm or too Cool. There are lots of makeup shades with soft browny or natural tones that will look gorgeous! Look at fabulous Bobbi Brown - it's the one that always comes to mind first.